History was created in Savai'i today when Fa'asaleleaga No. 2 constituency became the first constituency to implement the new amendments to the electoral laws. 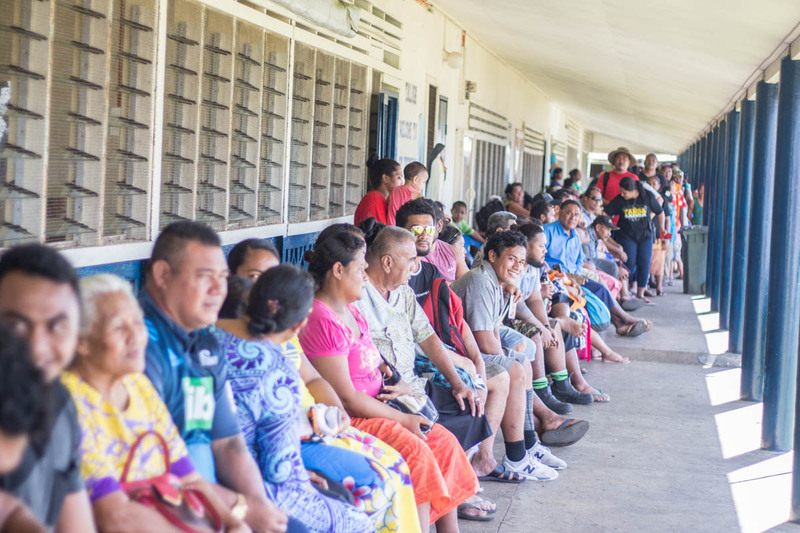 Under the Electoral Act 2019, all eligible voters will have to travel to Fa’asaleleaga No. 2 to cast their votes. 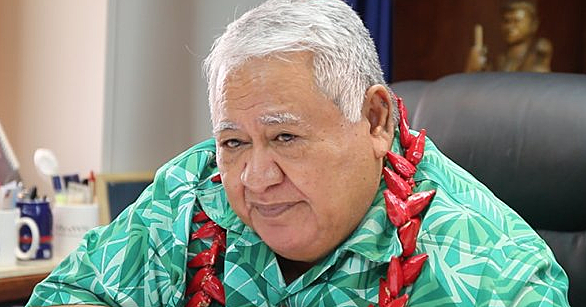 There are 3,487 registered voters in the Fa’asaleleaga No. 2 roll. The first ferry to from Upolu to Savai'i this morning carried more than 100 people . There are seven voting booths for the by election. The booth at the Sapapali'i CCCS Hall was packed around 9am. 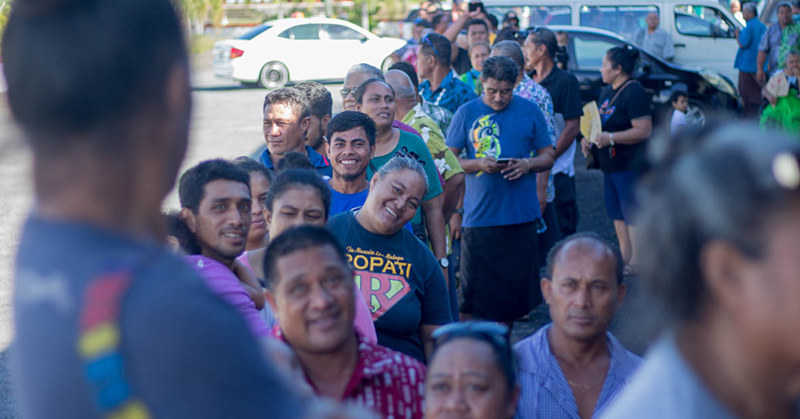 The constituents have seven hours to vote into office a new Member of Parliament to replace the late Pa'u Sefo Pa'u. 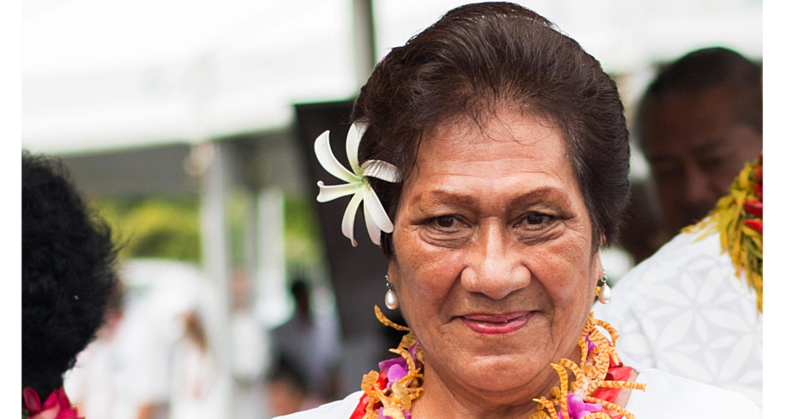 There are 5 villages within the district which includes Sapapali, Fogapoa, Fusi Safotulafai, Tapueleele and Fatausi. There are four candidates, Maileimalo Eneliko Pa'u, Lema'i Faioso Sione, Namulauulu Papali'i Leota and Papali'i Li'o Masepa'u. 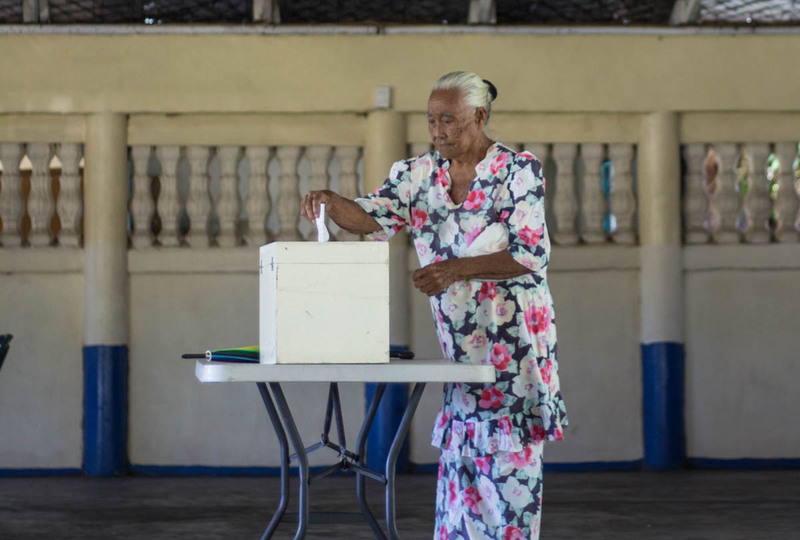 Eighty six year old Ioana Savaiinaea told the Samoa Observer, the law electoral laws are quite handy for those who have not visited Savai'i since they relocated to Apia. "We see some of our families that we haven't seen in a long time here to cast their vote," she said. 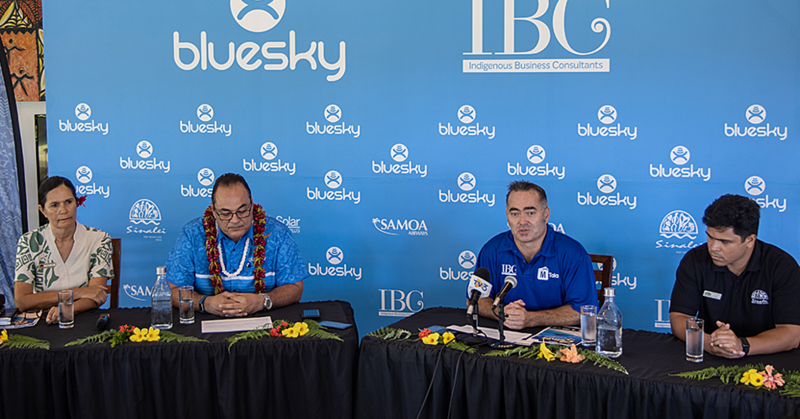 Electoral Commissioner, Faimalomatua Mathew Lemisio, reminded the voters the by-election is the only opportunity they have to elect who should be their voice in Parliament.